Are you sure, you want to add Creed II to your wish list? Are you sure, you want to add Dead Trigger to your wish list? Are you sure, you want to add Black Water to your wish list? Are you sure, you want to add Welcome to Willits to your wish list? Are you sure, you want to add Female Fight Club to your wish list? Are you sure, you want to add Altitude to your wish list? 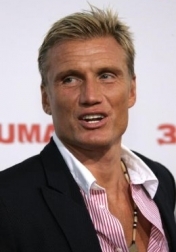 Dolph Lundgren, James Chalke, Corbin Bernsen, Isaac C. Singleton Jr. The CIA enlists a professional thief to break into the safe at Mexico's top secret Guantanamo Bay-style prison facility and retrieve sensitive information being stored there. All hell breaks loose when the local Cartel Boss, who's millions in confiscated cash is also being stored in the safe, sends waves of thugs and professionals to siege the facility and steal back the money before the Mexican Army arrives with backup. Are you sure, you want to add Larceny to your wish list? Are you sure, you want to add Don't Kill It to your wish list? Are you sure, you want to add Kindergarten Cop 2 to your wish list? 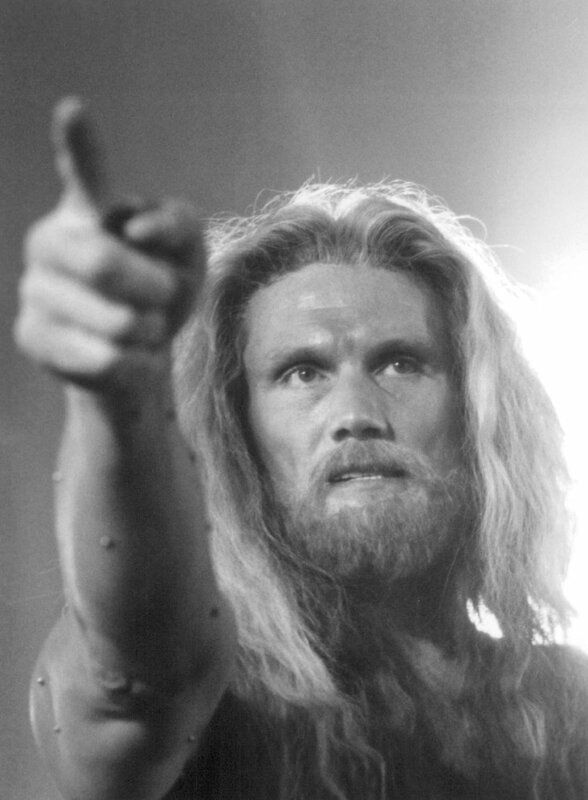 Are you sure, you want to add Hail, Caesar! to your wish list? Are you sure, you want to add Shark Lake to your wish list? Are you sure, you want to add 4Got10 to your wish list? Are you sure, you want to add War Pigs to your wish list? Are you sure, you want to add A Certain Justice to your wish list? Are you sure, you want to add Ambushed to your wish list? Are you sure, you want to add Blood of Redemption to your wish list? Are you sure, you want to add Battle of the Damned to your wish list? All Tommy Wick has to do is deliver a "Package" to a rival crime lord, nicknamed 'The German'. It seems like a routine job, until another gang tries to hijack the precious cargo and Tommy has to fight every inch of the way to deliver it safely. The problem is, the "Package" isn't what Tommy was led to believe, and now he's in even deeper than he ever thought possible. Are you sure, you want to add The Package to your wish list? Are you sure, you want to add Small Apartments to your wish list? 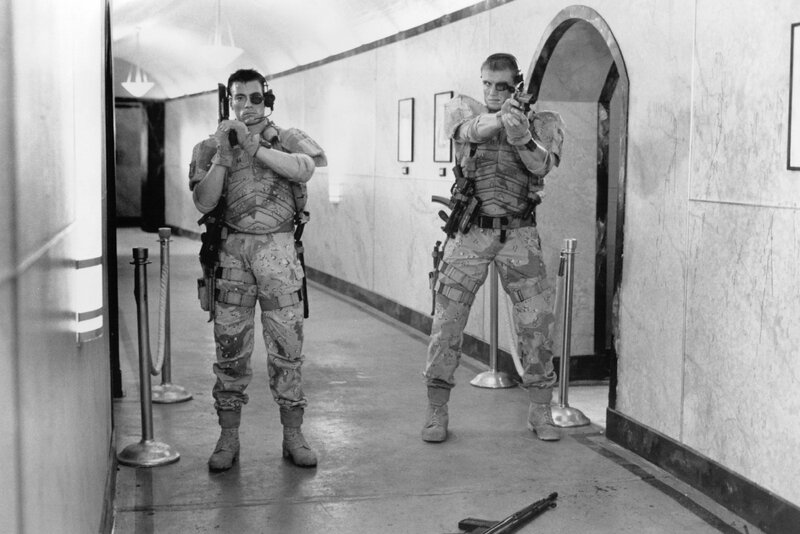 Are you sure, you want to add Universal Soldier: Day of Reckoning to your wish list? In search of money and freedom from the American justice system, criminals from the United States moved to Eastern Europe, where the laws were replaced by the crime after the collapse of the Communist system. Many of them chose Prague as their hideout, where crime lords were willing to pay a suitable sum of money to assassins in order to eliminate their rivals. One such assassin, Ray Carver ( ), works for two rival gangs as their main killer. When Ray attempts to murder a Chechen drug lord, he is being pursued by the mobsters. Meanwhile, Suverov mafia hires Alexey 'The Wolf' Andreev ( ), an assassin from Russia who is rumored to be not existent. This is when the real gang war starts. Are you sure, you want to add One in the Chamber to your wish list? A couple love their new house, bought for a steal out of a foreclosure. During their first visit they find illegal drugs stashed in the walls, and they realize this is not their dream house. As they are about to leave, suddenly their exit is blocked by a gun-wielding neighbor Spector and his accomplice. They come to realize the house is hiding more than drugs - it's the operation center for mass drug czar who is buried beneath the floorboards. On the run from the professional killers who want the drugs and evidence, the resourceful couple will need to turn the tables on their attackers to survive. Are you sure, you want to add Stash House to your wish list? Are you sure, you want to add Detention to your wish list? Are you sure, you want to add Dark Angel to your wish list? An earthquake measuring 9.5 on the Richter Scale splits California into an island with a perpetual dustcloud hanging over it. 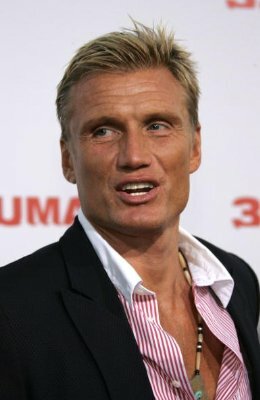 The survivors of the terrible ordeal have started to come together in the shape of Nick Preston (Dolph Lundgren) an air force captain, and other fractions of the military, including Sarah McBride and Lucky Simcoe, and have situated themselves in a warfare junkyard, holding weaponry from forgotten conflicts. They are searching for food, fuel and fellow survivors, and a possible path into the next world, while also dodging a violent plague that causes the skin to boil. Are you sure, you want to add The Last Patrol to your wish list? 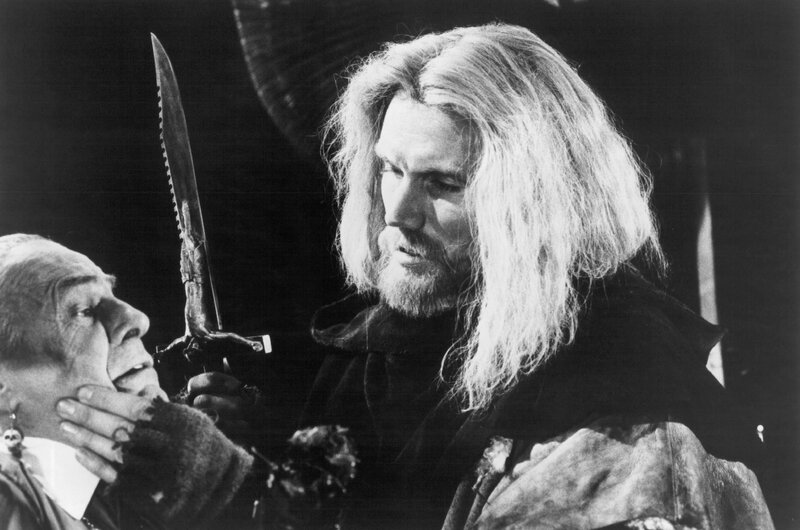 Are you sure, you want to add In the Name of the King: Two Worlds to your wish list? Are you sure, you want to add Red Scorpion to your wish list? Are you sure, you want to add Icarus to your wish list? Are you sure, you want to add The Expendables to your wish list? Are you sure, you want to add Command Performance to your wish list? 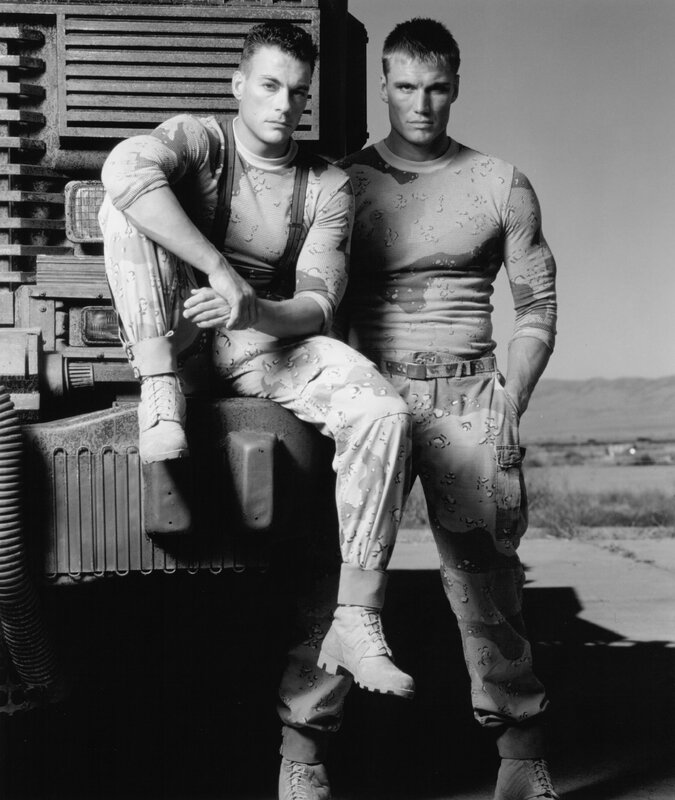 Are you sure, you want to add Universal Soldier to your wish list? Are you sure, you want to add Masters of the Universe to your wish list? Are you sure, you want to add Rocky IV to your wish list? Are you sure, you want to add Silent Trigger to your wish list? In 2021, the whole world is connected by the gigantic Internet, and almost a half of the population is suffering from the Nerve Attenuation Syndrome (NAS).Johnny with an inplanted memory chip in his brain was ordered to transport the over loaded information from Beijing to Newark. While Pharmakom Industries supported by yakuza tries to capture him to get the informaiton back, the Low-tech group led by J-Bone tries to break the missing code to download the cure of NAS which Johnny carries. Are you sure, you want to add Johnny Mnemonic to your wish list? Are you sure, you want to order Diamond Dogs ? Are you sure, you want to order The Mechanik ? 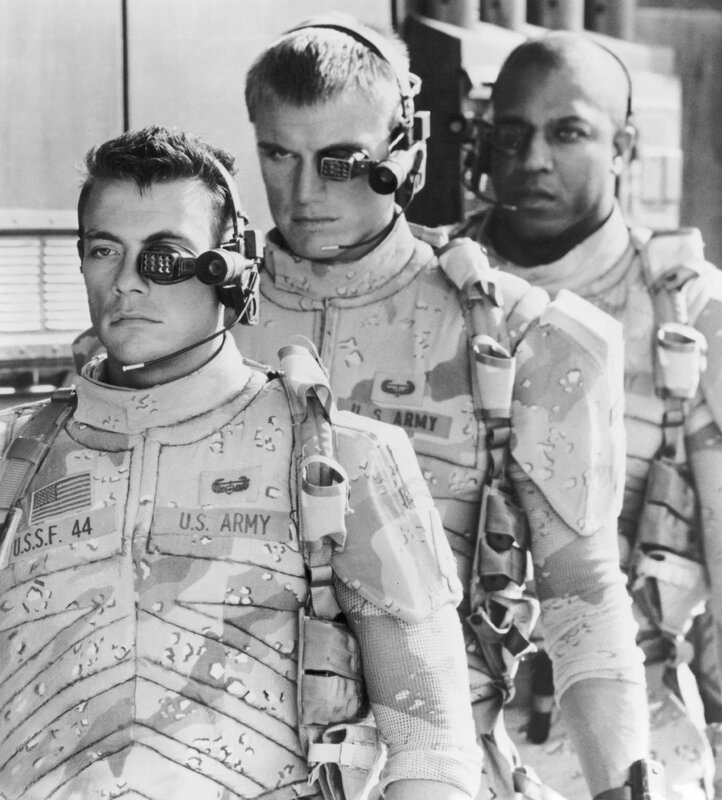 Are you sure, you want to order Universal Soldier: Regeneration ? Are you sure, you want to order The Punisher ? Are you sure, you want to order Bridge of Dragons ? Are you sure, you want to order Retrograde ? Are you sure, you want to order Direct Contact ?